HCM City (VNA) - Only 3 percent of a total of 267 million shares offered in the initial public offering (IPO) of Power Generation Corporation 3 (Genco 3) on February 9 were sold successfully, a poor result given the high market expectations before the sale. Genco 3 put up over 267 million shares, equivalent to nearly 12.84 percent of its charter capital, for sale in the IPO on the HCM Stock Exchange but only 7.45 million shares, or 3 percent of the total shares, were purchased. About 336 investors, including 16 foreigners (14 individuals and two institutions), took part in the IPO. At the average winning price of 24,802 VND (1.09 USD) per share, slightly higher than the minimum bidding price of 24,600 VND a share, Genco 3 collected 184.8 billion VND from the share sale. Nguyen Van Le, chairman of Genco 3, attributed the poor result to the bad timing of the IPO, when the stock market experienced high volatility and investors increased profit-taking activity ahead of Tet (Lunar New Year) holiday. Besides, investment in the power sector is usually medium- and long-term and not suitable for short-term investors, according to the Genco 3 chairman. Power is a key sector for the socio-economic development of the whole country so the Government is taking prudent and proper steps in the process of equitisation of power enterprises. According to Genco 3’s equitisation roadmap, the State will retain 51 percent of stakes in Genco 3 after the IPO while only 12.84 percent were offered to the public. About 36 percent will be offered to the strategic investors. Le said the share sale to strategic investors will be completed in the 2018-19 period. So far, four foreign investors from India, Thailand, the Republic of Korea and Middle East registered to become its strategic investors. However, he also said foreign investors held that the sale would be conducted in a short time and they did not have enough time to conduct due diligence for such a big investment. 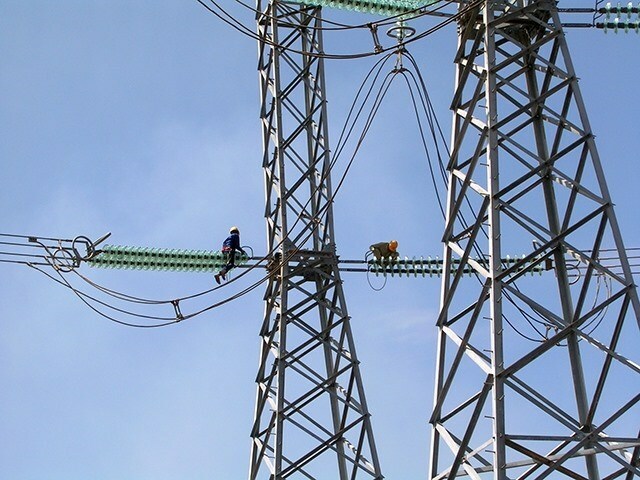 Genco 3, with a charter capital of 20.8 trillion VND, is one of the three power generation corporations under Electricity of Vietnam (EVN)’s management which currently holds 51 percent of its capital.